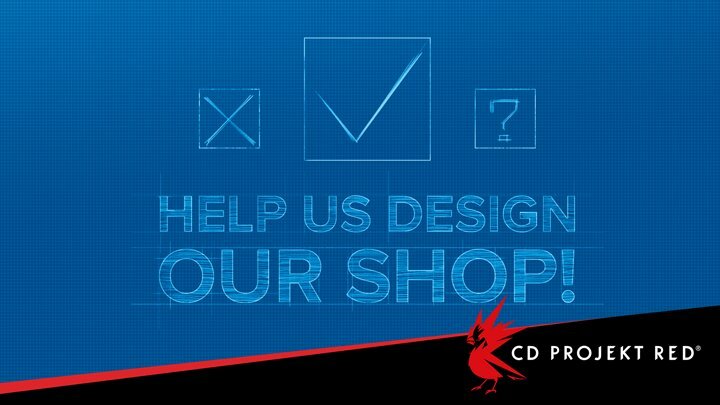 CD Projekt Red announced that they are building dedicated online merch store. And they are doing survey to design the store, to understand the fan’s needs. You can take the survey here(est. 4-5 minutes).